As the dust begins to settle, it’s clear that warnings of a full-scale retail apocalypse went too far. Nevertheless, with the rise of e-commerce, there is no denying that there is friction between online and brick-and-mortar stores. Beyond just diversifying touch points and upgrading to omni-channel, this friction is a call to creativity. While shopping online is beneficial in terms of cost and convenience, it is no replacement for the experience that a physical store can offer and that is exactly what consumers are craving for. In a 2017 report from McKinsey&Company, the growth of personal consumption on experience-related services, such as going to restaurants, amusement parks and shows, have grown 1.5 times faster than overall personal spending and 4 times faster than expenditures on goods. Linking this trend to happiness, a quest for ‘likes’ and a fear of missing out, consumers of all ages prioritize experiences over goods. 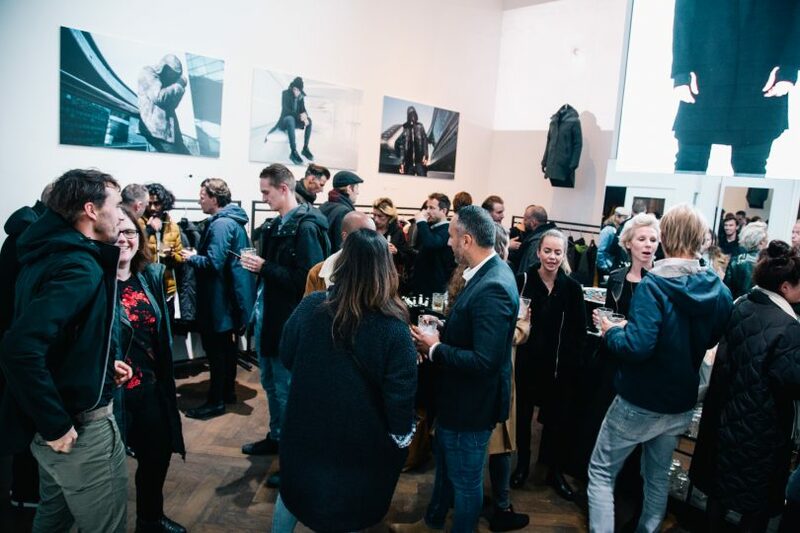 In order for brick-and-mortar stores to capitalize on this shift and secure relevance, they have to embrace the experience economy in a way that is on-brand, enhance customer engagement and generate enthusiasm. 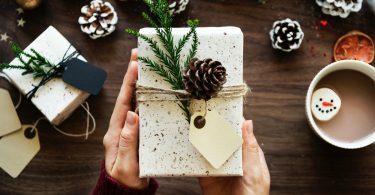 It takes understanding that the experience factor is not just a tactic to drive sales, but that if it is delivered in an authentic, valuable and relevant way, it is a means to create a bond with customers. To put this trend in perspective: on the one hand, through engaging in community building, adopting a micro-retail strategy and hyper-personalizing service, retail is in the process of truly integrating with consumers’ everyday lives. 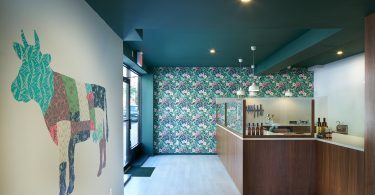 On the other hand, experiential retailing along with the idea of massclusivity sets retail apart from the usual and offers an escape. It’s not money, but time that is the currency. The product is a souvenir of how that time was spent. 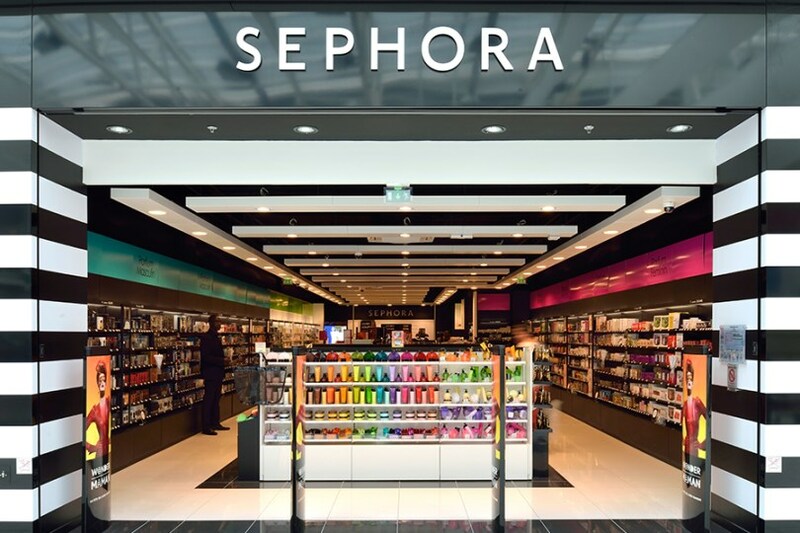 One great example is provided by Sephora, who set the stage for experiential retail. Allowing its customers to play with products in the store, it offered something that far exceeded online possibilities. Offering beauty services and tutorials and leveraging technology with its Sephora + Pantone Color IQ matching device, Sephora combines hands-on education with virtual experience. Of course, we may be tempted to limit our thinking to experience-creating technologies as being about augmented reality and virtual reality alone, but it’s really about delivering customized service, making it both easy and eventful to find specific products, simplifying purchasing methods and stretching the experience beyond the store to keep a conversation going across channels. 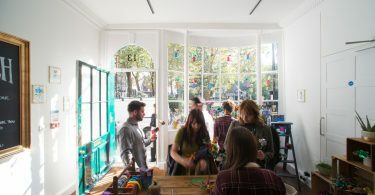 There is something magical about pop-up stores. Although physical, they hover between offline and online worlds. It is in their nature to be disruptive, whether in a mall or on the street, and they never fail to capture people’s attention. 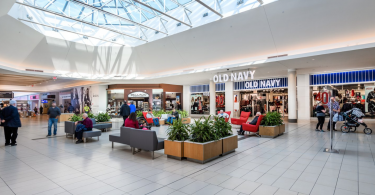 These stores generate excitement which – if properly marketed – is conveyed in advance through social media and the press. They are temporary, vanish fast, and as such they capitalize on people’s fear of missing out. 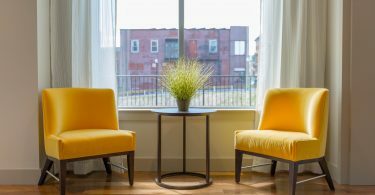 They embody a sense of exclusivity and are a powerful tool to boost brand exposure. 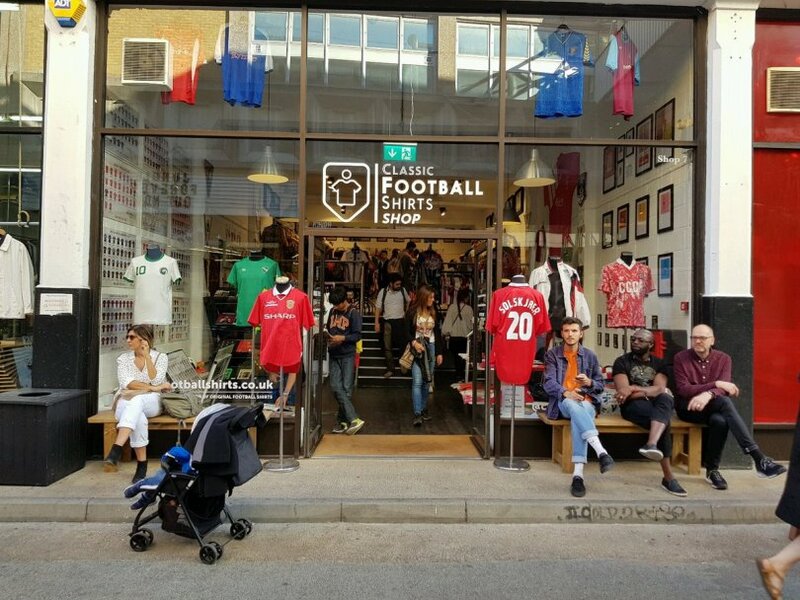 The Classic Football Shirts pop-up store in London that generated tons of foot-traffic. Powered by Storefront. We live in an age where slogans, hashtags, tweets and short-lived hypes rule the day. Pop-up stores reflect this in some way, fitting the millennial mindset. However, pop-up stores also provide relief. 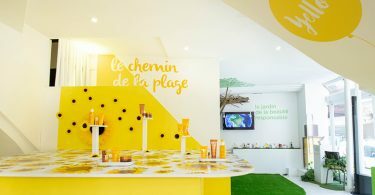 Just as a nice dinner in a restaurant, or watching a movie in the cinema, a pop-up shop that delivers a captivating experience makes people’s attention more laser-focused. For a moment, the consumer is not window shopping but is instead engaged in a deep conversation with your brand. 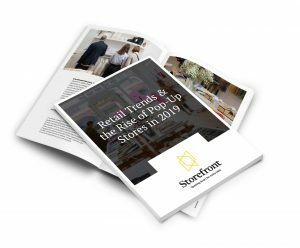 As we look at all the main trends over the past year that are moving retail forward, we can see that pop-up stores form an integral part of many of these trends. 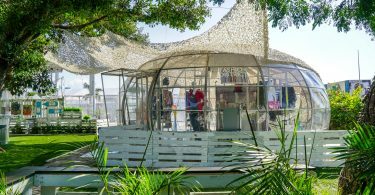 Whether we are talking about hyper-personalization, where pop-up stores provide a way to meet customers face-to-face and gather crucial data; micro-retailing, of which pop-up shops can be regarded as a soft form; community building, with pop-up stores featuring as social meeting point; omnichannel, with pop-up stores bridging the gap between online and offline; or experiential retail, we can say that brick-and-mortar stores are not dying, but rather that they are given new life. 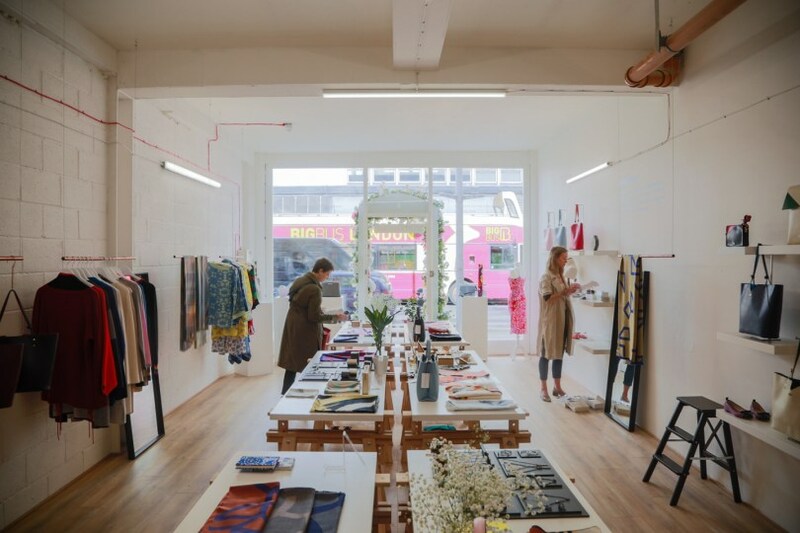 Ready to launch a pop-up shop of your own? Browse +10,000 spaces available worldwide and find the perfect one for your project! Benoît Clément-Bollée is the CEO of Storefront Asia and brings a diverse background of military, humanitarian, and corporate experience to the startup world. Prior to expanding Storefront’s presence in Asia, he served 8 years in the French Navy, and worked 5 years in the United Nations and with several NGOs in the Middle East, Africa, and various parts of Asia. Upon his arrival in Hong Kong 4 years ago, he established a subsidiary of a French SME specialized in retail shop fitting (+100 retail stores opened in Hong Kong, Macau, Singapore and China, especially French affordable luxury brands).